George E. Dovey House is listed at the local level of significance as a representation of a Late Victorian home in the Queen Anne subtype. 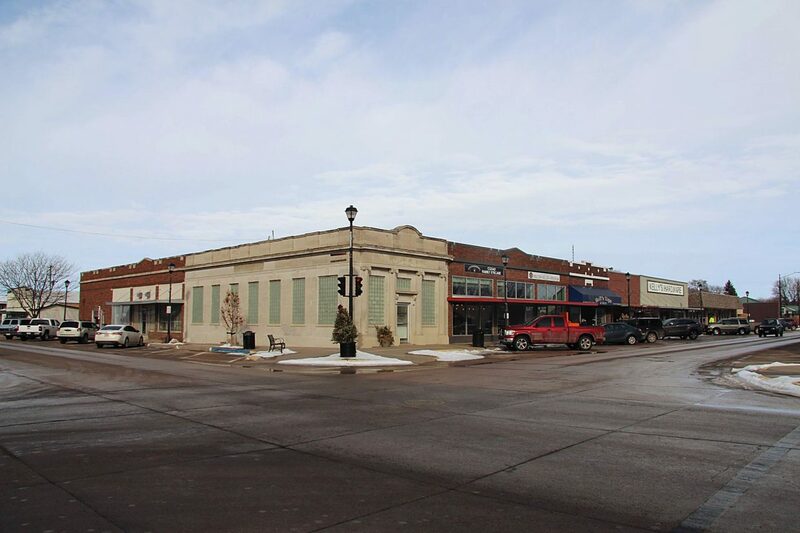 LINCOLN, Neb. 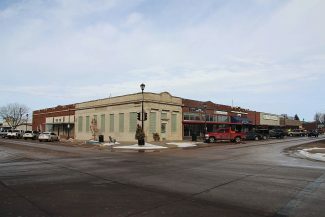 — History Nebraska announced six Nebraska locations have been listed on the National Register of Historic Places. The Domme-Haase Farmstead in Madison County, the George E. Dovey House and Velosco V. Leonard House in Cass County, the George A. Marshall House in Washington County, the Stanton Carnegie Library in Stanton County, and the Cozad Downtown Historic District were considered and selected by the National Parks Service for listing. 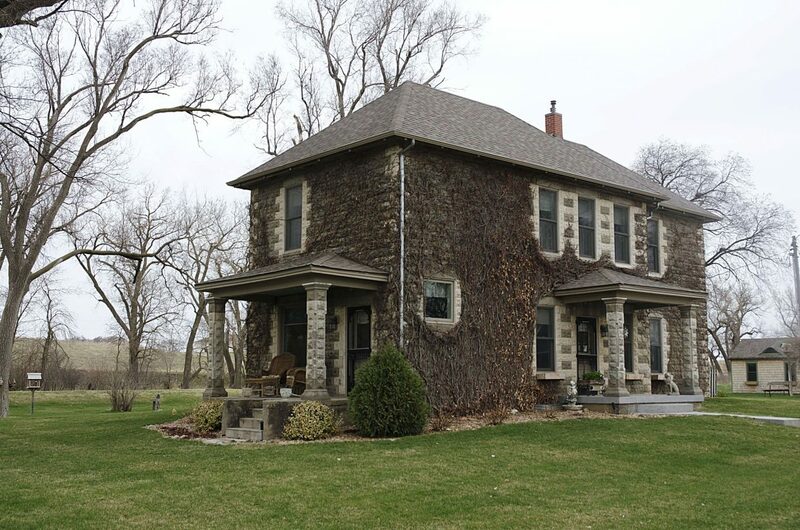 The prominent feature of the Dommer-Haase Farmstead, located at 2400 W. Eisenhower Avenue near Norfolk, is a rock-faced concrete block farmhouse that was built in the early twentieth century. Concrete block was a common building material for commercial buildings and residential properties from 1905 to 1930. 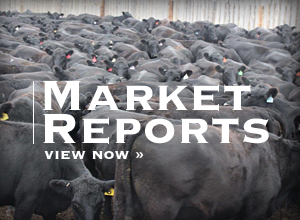 However, over the years many of these resources have disappeared and the Dommer-Haase Farmstead serves as a representative property of a once common, now rare building type. 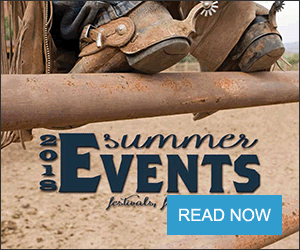 The nomination also includes two agricultural outbuildings that were built when the farmstead was in the ownership of its original homesteader, Wilhelm Dommer, who sold the farm in 1895. Two other outbuildings are part of the National Register listing were built by a subsequent owner, William Haase, who married one of Dommer's daughters. Haase is also the likely builder of the concrete block farmhouse. Together, the farmhouse and the outbuildings serve as an intact collection of agricultural buildings that are a representation of a turn of the twentieth-century farm complex. The property's period of significance spans from 1890 to 1920. 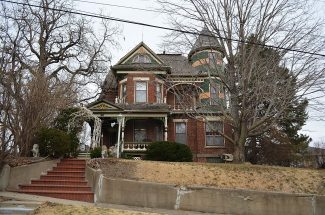 The George E. Dovey House, also known as "The Heights," is located at 423 North 4th Street in Plattsmouth. It was named after a locally prominent businessman who built his home circa 1887 in the Queen Anne style. The home retains its distinctive Queen Anne characteristics such as the steeply-pitched roof with intersecting, asymmetrical cross gables, multiple variations of spindle work throughout both the interior and exterior, a one-story veranda along the front elevation and wraps around to the side, and a rounded tower on a prominent corner of the house that extends past the roofline. 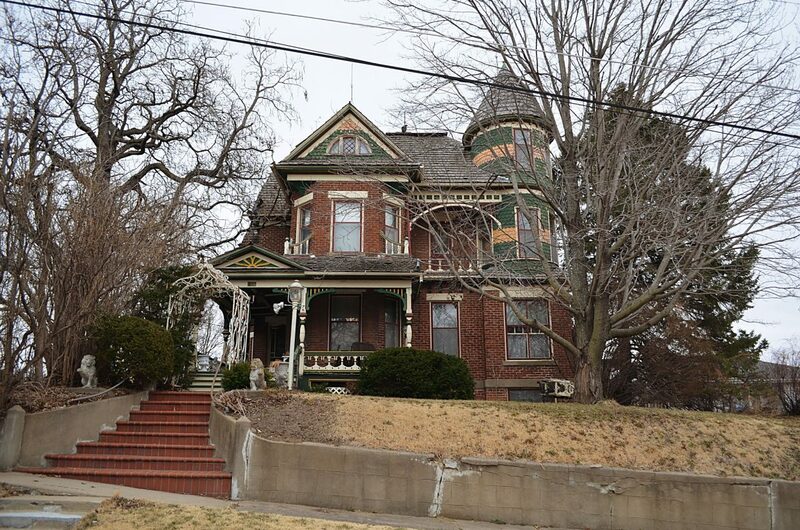 It is adorned with original hardwood floors, pocket doors, elaborate woodwork, and period-appropriate wallpaper. George E. Dovey House is listed at the local level of significance as a representation of a Late Victorian home in the Queen Anne subtype. 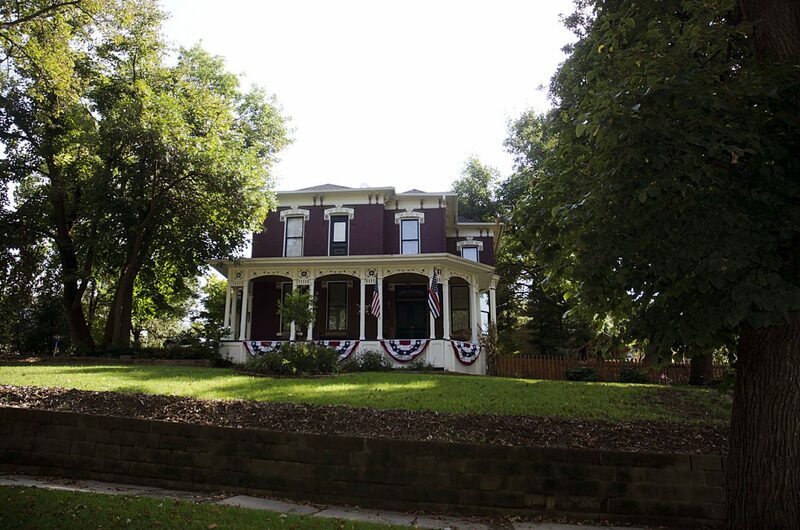 The Velosco V. Leonard House, located at 323 North 6th Street in Plattsmouth, is the Italianate home of a photographer whose studio is also listed in the National Register of Historic Places as part of the Plattsmouth Main Street Historic District. Built in 1883, the Italianate home had once served as a duplex and the current owners have restored much of the house to its original configuration and appearance. Italianate homes are identifiable by their oversized, bracketed eaves, slightly-sloped hipped roof, and tall, slim windows with decorative hoods. Alterations that have been made are consistent with the historic character and design of the home and adhere to Historic Preservation standards. 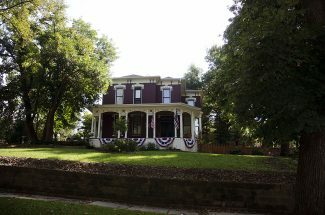 The Velosco V. Leonard House is listed at the local level of significance as a fine representation of a Late Victorian home in the Italianate style. George A. Marshall, located at 301 North 8th Street in Arlington, was a prominent horticulturalist who, along with his brother Chester, established Marshall Nurseries near Arlington in 1889. During his time in the nursery business, Marshall gained a strong reputation in the horticulture industry as the nursery's products won prizes at the World Fair and the company expanded to include operations in Omaha and in Denver. Perhaps Marshall's greatest achievement was the creation of a new species of ash tree known as the Marshall Seedless Ash which had widespread use appearing on campuses from Oregon State University in Corvallis, Ore., to Purdue University in West Lafayette, Ind. Plantings from the Marshall Nurseries were incorporated into the landscape at numerous prominent buildings, most notably the Nebraska State Capitol in Lincoln. After two decades of living near the nursery east of Arlington, George and his wife Dora built a new home in town in the Prairie School style. The home still retains its original design, materials and workmanship. 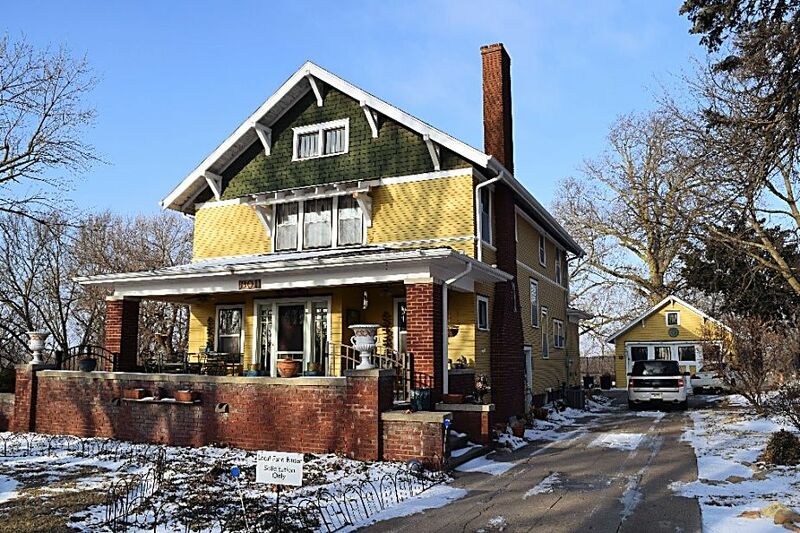 The George A. Marshall House is listed in the National Register of Historic Places for both its association with a significant person and for its architectural value as a good representation of an early twentieth-century American movement home in the Prairie School style. This nomination was researched, written, and presented before the State Historic Preservation Board by students of the Arlington High School History Honors Class – Julian Camden, Emily Kraemer, Evan Hammang, Alexis Stortz, Trent Borgmann, and Alek Timm – under the direction of Barry Jurgensen. The Stanton Carnegie Library, located at 1009 Jackpine Street in Stanton, was originally constructed in 1915 and has served as Stanton's public library ever since. 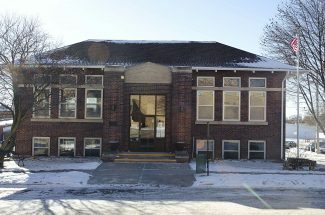 It is one of 69 libraries in Nebraska that were built using a grant from Andrew Carnegie. The Stanton Carnegie Library was designed by James C. Stitt and has been listed in the National Register due to its continued role in the educational development of the community from the time of its construction. The library is also significant for its contribution to the social history of Stanton serving as a gathering place for groups, organizations, and public meetings during its history. The Carnegie library retains its original layout with open reading spaces, hardwood banisters, wainscoting, and interior doors, while an ADA-accessible entrance and parking area have been added to provide access to visitors. The Stanton Carnegie Library is listed at the local level of significance and is the first property in Stanton County to be listed in the National Register of Historic Places.